© Leah Zilberman. All rights reserved. 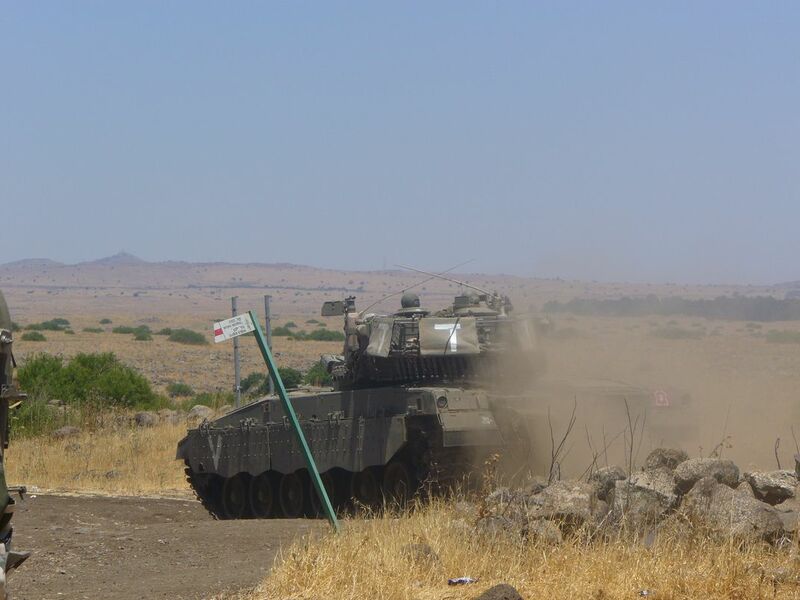 IDF tank driving through a field in northern Israel. Date Uploaded: June 23, 2010, 6:29 p.m.